Two packs for the price of one. 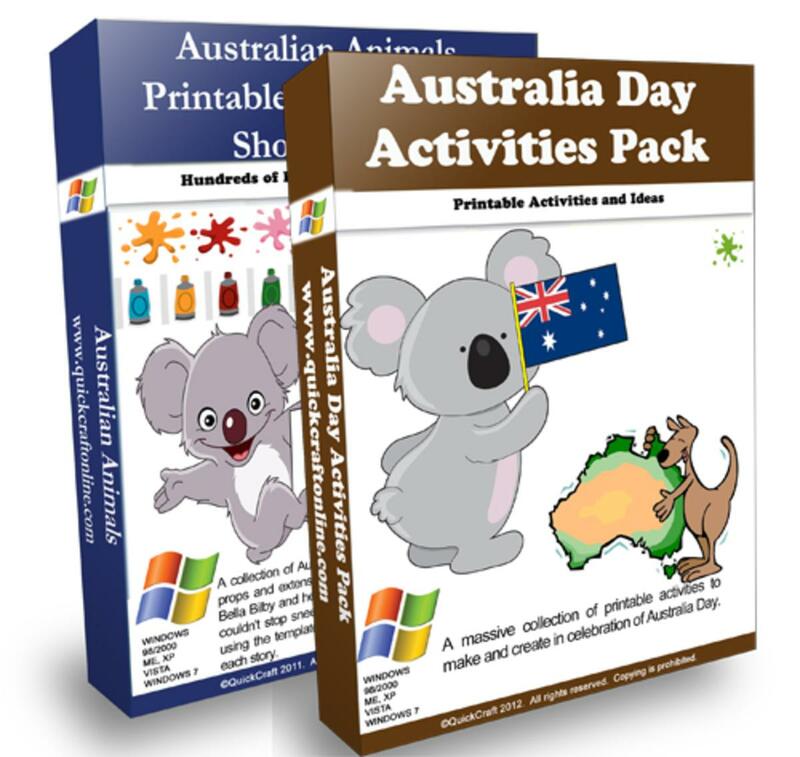 Celebrate Australia Day with this innovative Australia Day Activities pack and Learn about Australian Animals while making and creating activities from these fantastic printable packs. 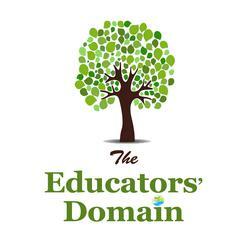 Activities include Posters, Fact Sheets, Puzzles, Mobiles, Flags, Songs, Recipes, Flash Cards, Games, Writing paper and lots more. Aussie Animal facts, stories and printables. Two of our packs in one offering you a huge amount of printables, ideas, craft recipes and more in the lead up to Australia Day.